Why do we need oil shale? 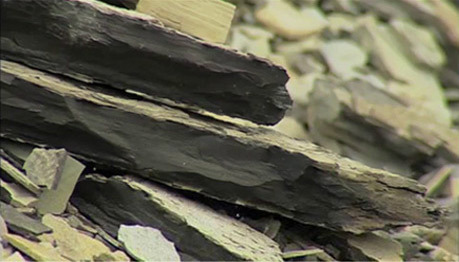 Oil shale is a sedimentary rock that contains an organic material called kerogen. Kerogen can be heated, separated from the rock, processed and turned into liquid shale oil. The liquid shale oil can be treated and refined into diesel and jet fuels, as well as into petrol. Dramatic worldwide growth places great pressure on conventional oil production. As China, India, Pakistan and many other countries continue to modernize and develop, the demand for oil will continue to grow at a record pace. Soaring prices, increased global demand, declining production and dependency on foreign oil have been the catalysts in the search for long-term, dependable energy solutions. 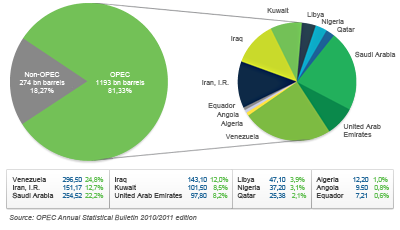 There are estimated resources of 2.8-3.3 trillion recoverable barrels of oil. Worldwide, oil shale contains at least three times as much oil as conventional crude oil reserves, which are projected at around 1.2 trillion barrels. Oil shale is a sedimentary rock. Dramatic worldwide growth places great pressure on conventional oil production. As China, India, Pakistan and many other countries continue to modernize and develop, the demand for oil will continue to grow at a record pace. The US Energy Information Administration projects that the oil demand of non-OECD Asian countries will increase by 88% from 2007 to 2035. 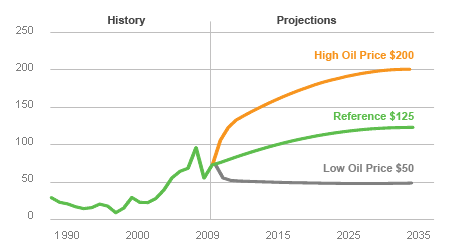 Supply disruptions due to natural disasters, political factors and terrorism. Demand for oil is constantly increasing while production has remained the same and will ultimately decline. The effect of this supply and demand relationship has been the significant price volatility and dramatic overall increase in oil prices. 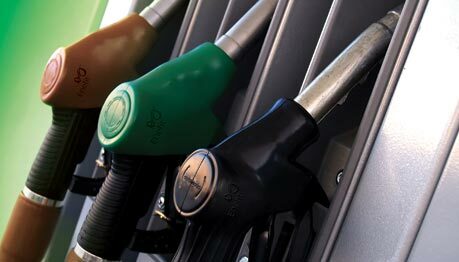 Higher oil prices translate into record prices at the petrol pump. The modern world is dependent upon oil in virtually every aspect of its economy including transportation, manufacturing, consumer products, construction, and other key economic sectors. Rising energy costs are passed on to every family and the entire world economy is, in effect, at the mercy of a few oil-rich countries and their leaders. Soaring prices, increased global demand, declining production and dependency on foreign oil have been the catalysts in the search for long-term, dependable energy solutions. For decades there has been talk of finding and developing alternative energy sources to address the dependence on foreign oil, but today economic factors and new technologies are making it feasible to pursue various solutions to the energy problem in an environmentally responsible way. World policy-makers now recognize the need to develop a more diverse portfolio of energy sources. The solution must involve all available alternatives and include unconventional and renewable energy. Wind and solar energy will play an increasing but still limited role in the future. Enefit, as a pioneer of this new industry, will help ensure the energy independence of countries with oil shale reserves in the future. Aiming to achieve energy security will create new jobs, foster new technology, enhance economic growth and help in eliminating trade and budget deficits. Oil shale is found in many places around the world, and there are over 600 known deposits in more than 30 countries on all continents. The largest oil shale resources are in the USA, Brazil, Jordan, Russia and Morocco; it is estimated that 72% of the world's reserves are to be found in the USA. Countries with large oil shale resources.